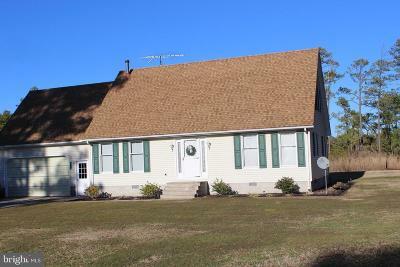 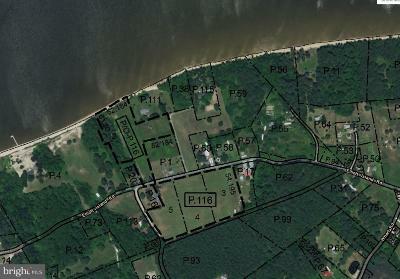 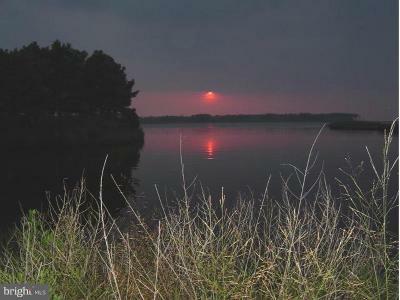 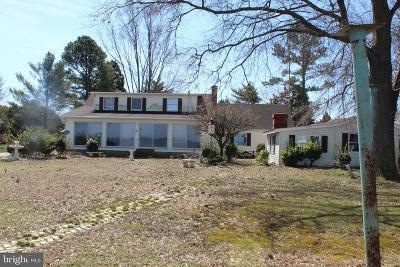 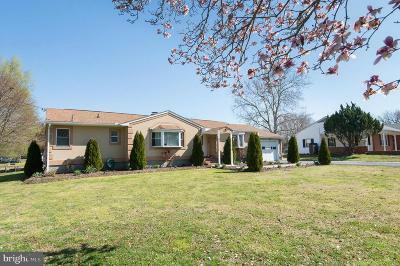 Dorchester County MD newest Waterfront homes, real estate, and houses for sale. 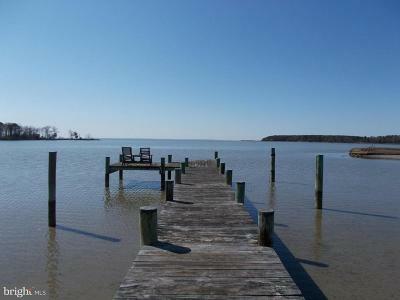 Dorchester County, Maryland is the largest county on Maryland's Eastern Shore on the beautiful Chesapeake Bay. 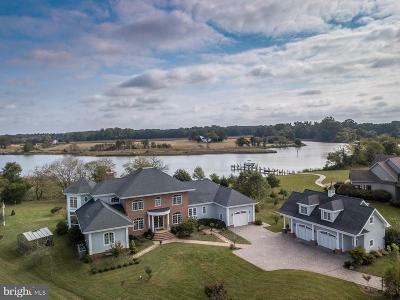 It is bordered by the Choptank River to the north, Talbot County to the northwest, Caroline County to the northeast, Wicomico County to the southeast, Sussex County, Delaware, to the east, and the Chesapeake Bay to the west. 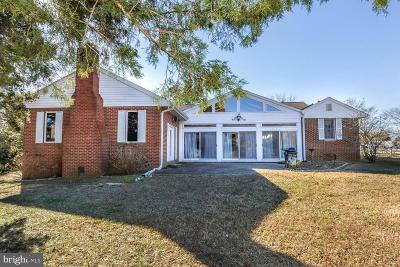 The real estate listings include properties that are single family homes and detached houses. 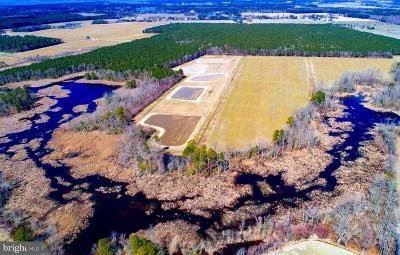 Courtesy of Eastern Shore Properties, Esp Inc.